A well hidden gem! 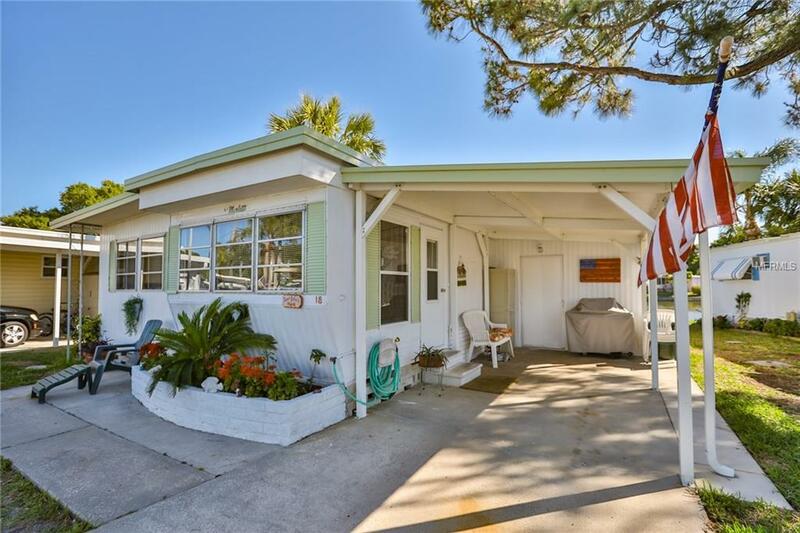 Don't miss out on this UPGRADED WATERFRONT mobile home located in the desirable LAKE PLACID MOBILE HOME PARK. 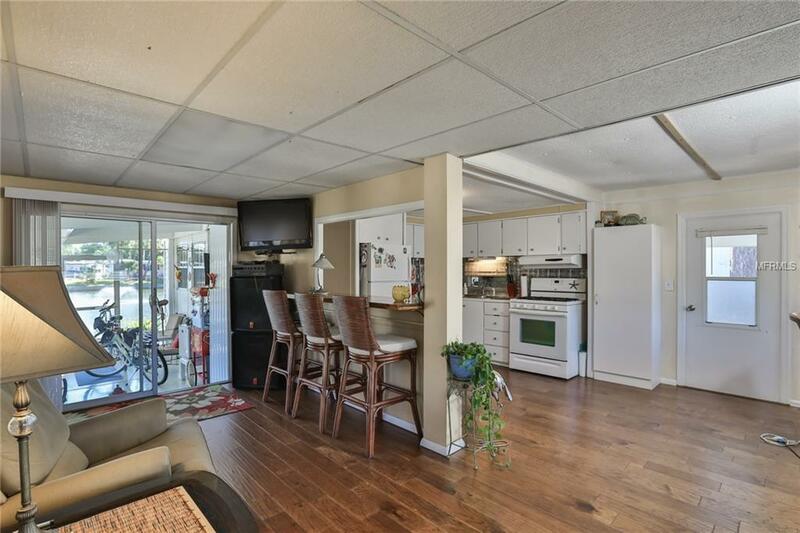 Featuring WOOD FLOORS in the main living areas and Berber carpets in each of the two bedrooms, a well thought-out kitchen with a built-in breakfast bar, a large master bedroom, and a large (20' X 9'5") great-room add-on. 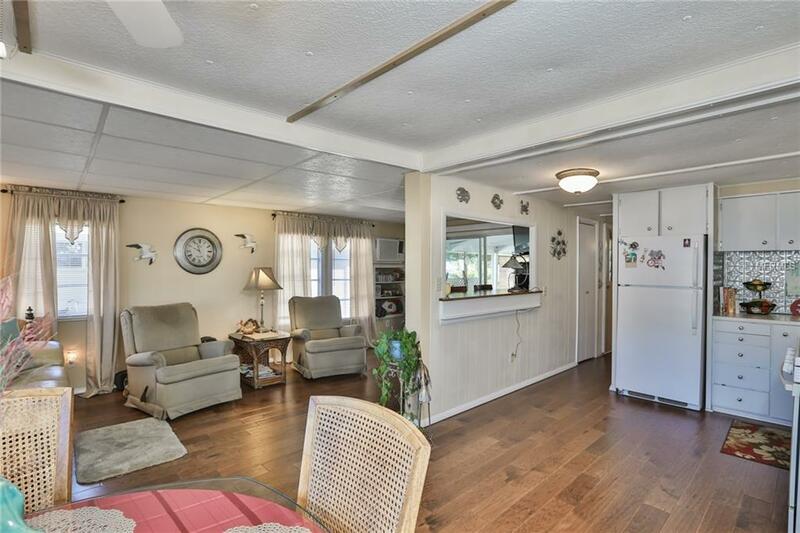 This home also has a large screened-in patio with spectacular views of the lake and fountain. 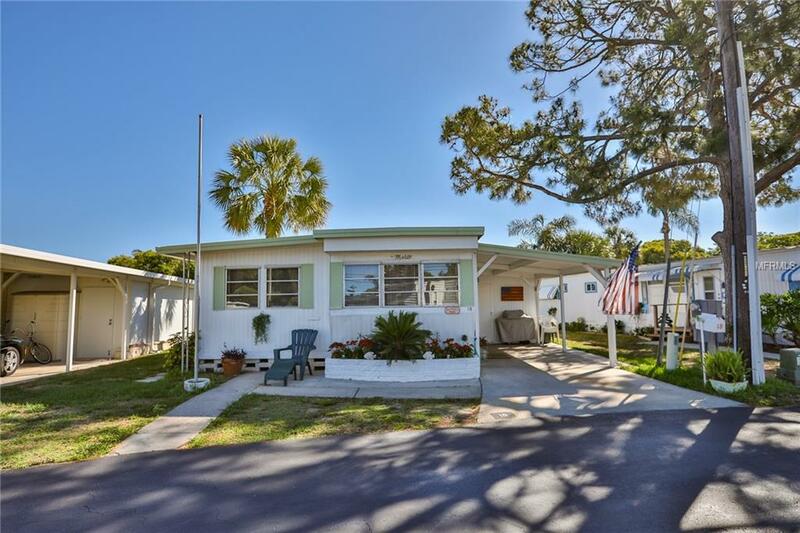 JUST A FEW MILES FROM OUR BEAUTIFUL BEACHES, Lake Placid M/H Park is an active 55+ community, close to the Pinellas Trail, golf, shopping, library, beaches, restaurants and public transportation. Price includes one Share in this resident-owned community.LOW MONTHLY HOMEOWNER'S FEE! Additional Water Information Fishing Catfish Turtles Regional Water Birds. Kayaks Canoes Paddle Boats Welcome. Pet Restrictions Currently Dogs Must Be Service Companion Certified Or Emotional Support Certified With Documentation. One inside Cat is Allowed.